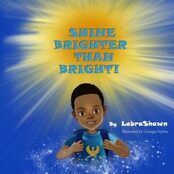 Lebrashawn is a self published children's book author of Windchild Books LLC. Her books focuses on children being their best and shining their light. 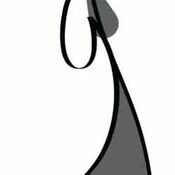 She is available for author visits to elementary schools. 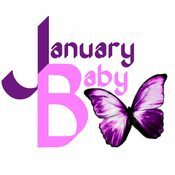 Contact for more information and prices. 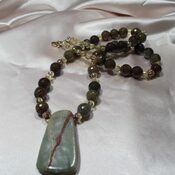 Handcrafted Jewelry - Waistbeads, bracelets, necklace sets designed with semi-precious stones. 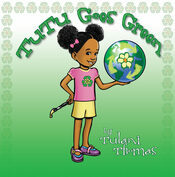 Influencing the next generation to live eco-friendly thru a children's book character named TuTu. 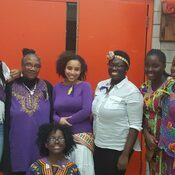 Female Rites of Passage Program - A program for young ladies 9-19 years of ages, the mission is to assist them as they transition from childhood into young womanhood, through various activities, events and workshops, developing positive personal values, goals and leadership skill. Available for all performance, party or event needs.